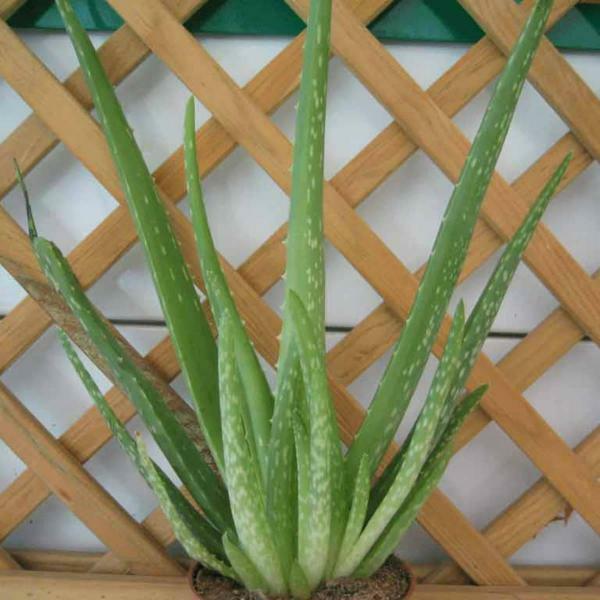 Plant taxonomy classifies aloe vera plant as Aloe barbadensis. 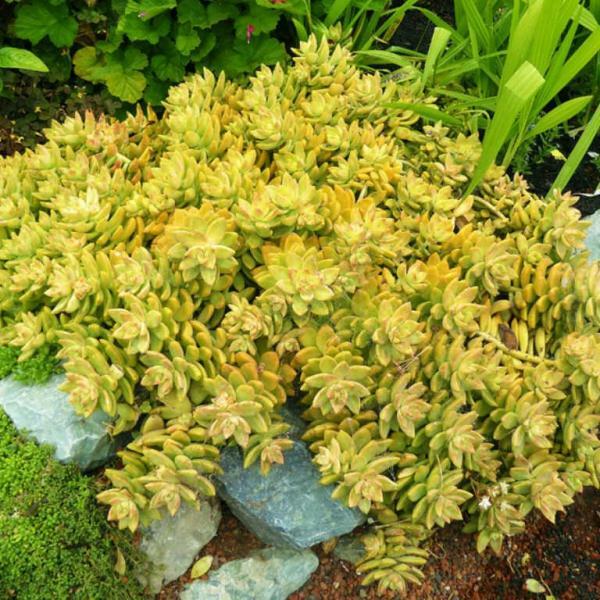 A. barbadensis grows as perennial in tropical and sub-tropical regions, where the leaves of these clump-forming succulents are evergreen. 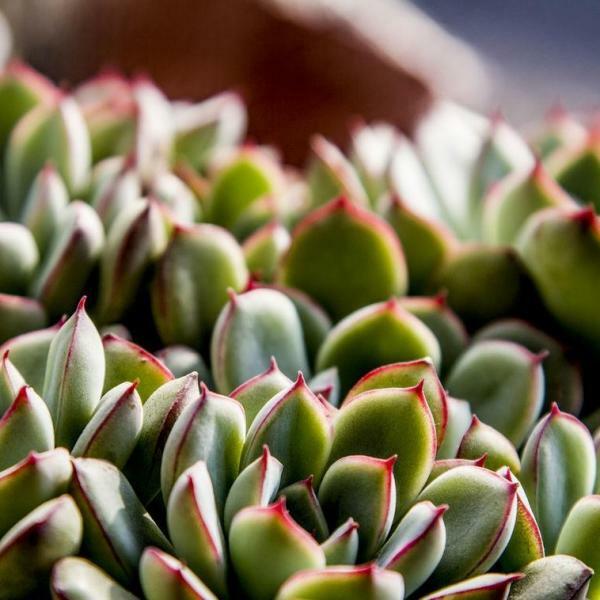 Typically found in the wild in hot, dry climates, they're a natural for desert landscaping. 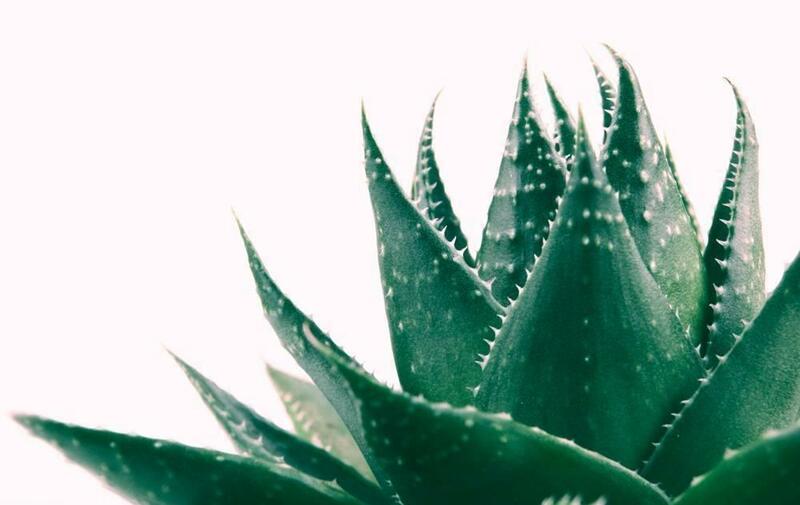 While capable of achieving a height of 3 feet, aloe vera plants more typically mature to be 1 or 2 feet tall. 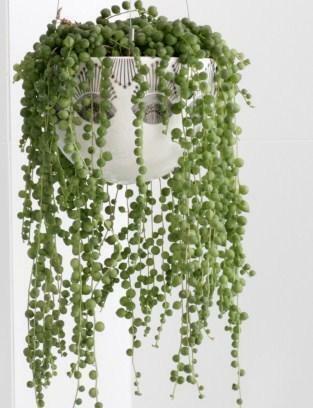 If you grow these tropical plants indoors in containers, they most likely will remain on the shorter end of the height spectrum. When grown outdoors in warm climates, mature plants will produce yellow or orange flower heads on tall stalks. 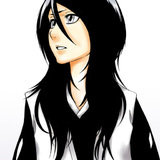 The sword-shaped, often grayish-green leaves grow in rosettes and are sometimes studded with white flecks. Short teeth run up the edges of the leaves. 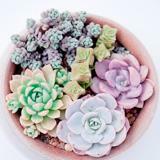 Grow these succulents in planting zones 9, 10 or 11. They are thought to be indigenous to Africa. 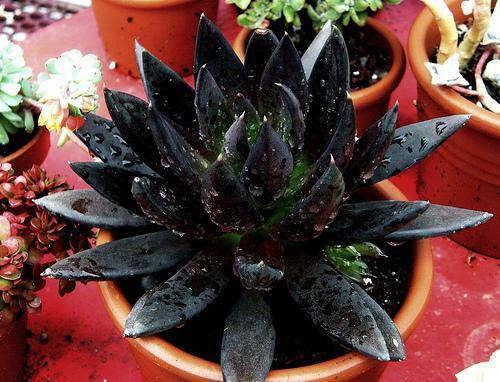 Grow in full sun to partial shade and in a well-drained soil. 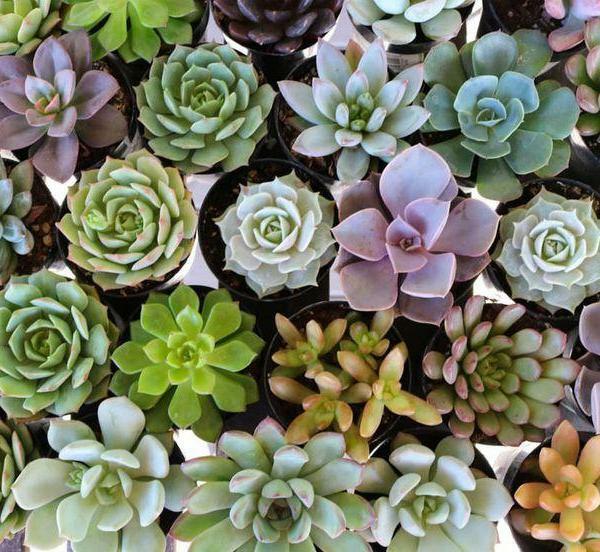 These succulents are drought-resistant plants once established. 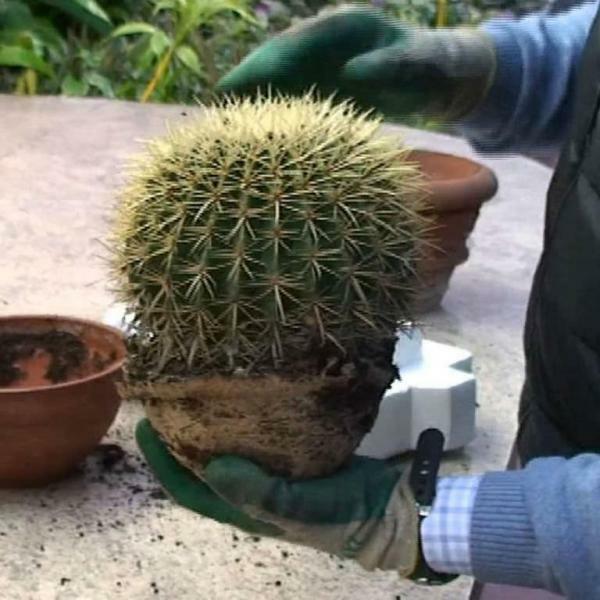 The key to growing these cactus-like plants is providing good drainage. 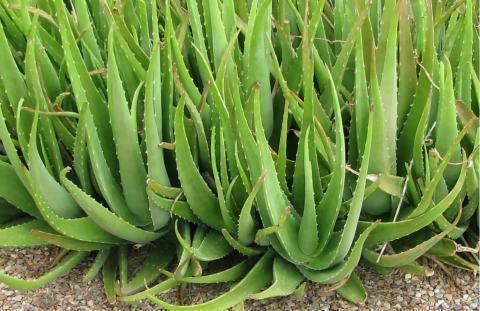 When using aloe vera as a landscape plant, incorporate sand into the soil. 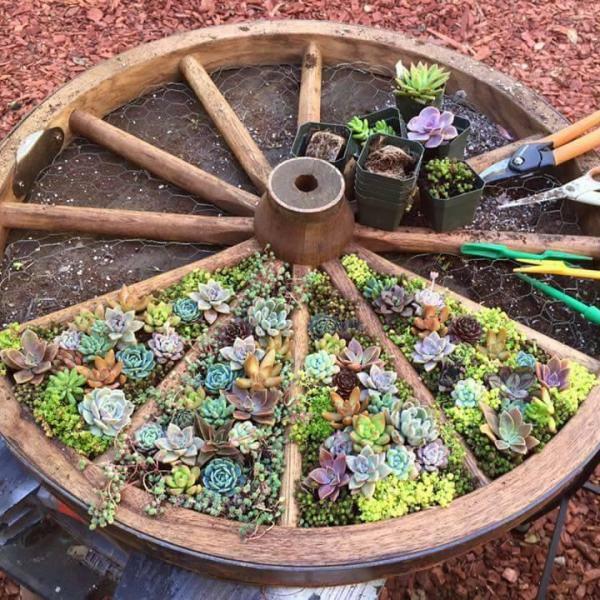 For potting, be sure to place crushed stone at the bottom of the container, which should, of course, have a drainage hole in its bottom. 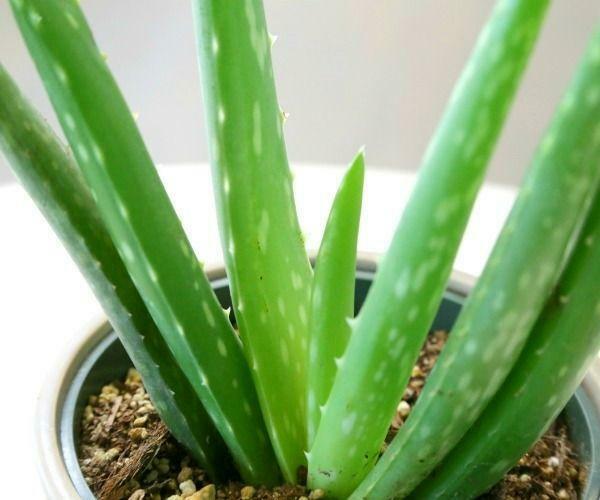 Aloe vera plant is relatively ​dormant in winter, meaning it will need very little water at that time. 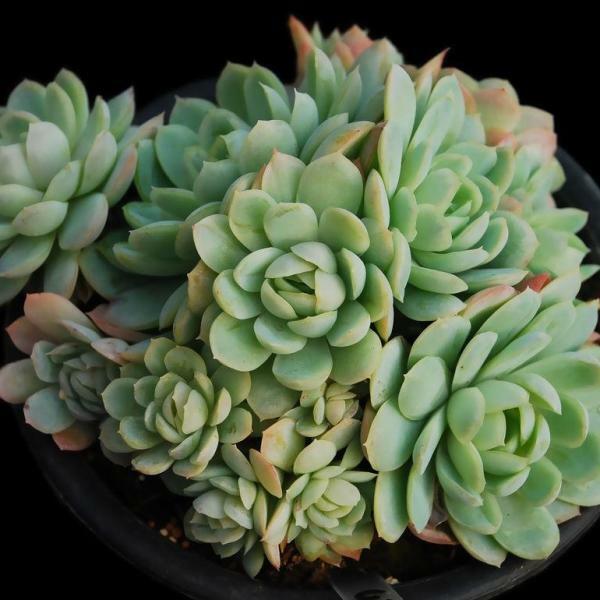 Even during the summer, be careful not to over-water established specimens. If the leaves show signs of browning, consider cutting back on sun exposure. 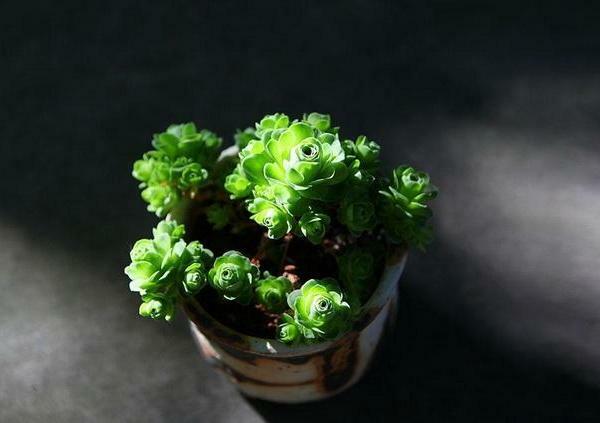 As a houseplant, provide bright light. 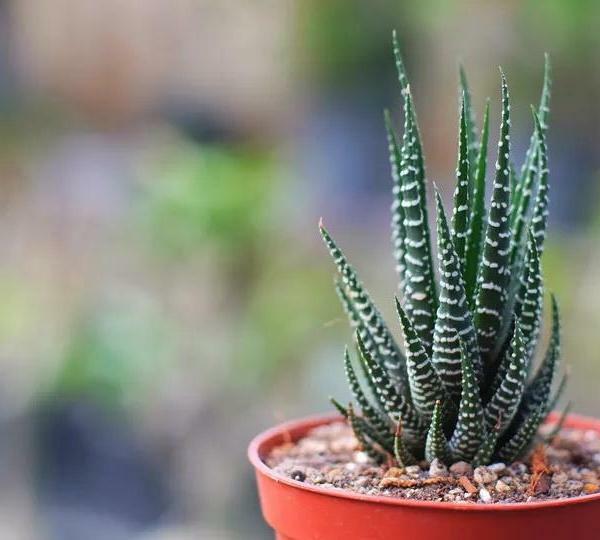 Famous for its soothing medicinal properties, potted A. barbadensis is kept as a houseplant by many people who treat it as "living first aid." 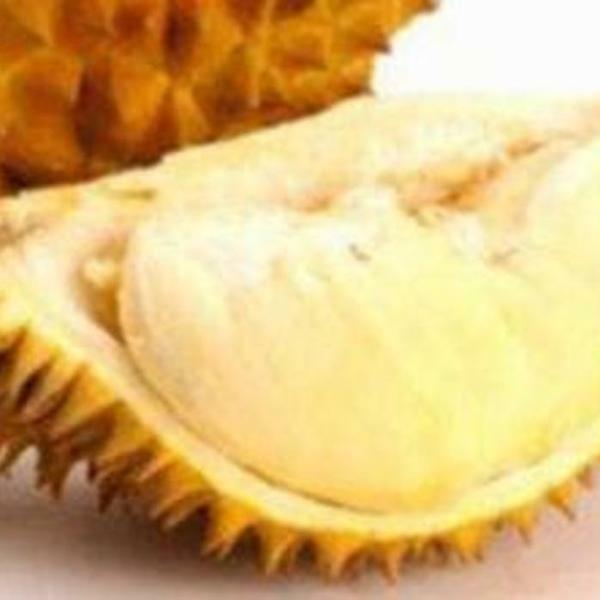 E.g., when they burn a finger, they'll break off a lower leaf and rub the juice on the burn. 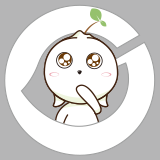 Removing the leaf does no damage to the plant. 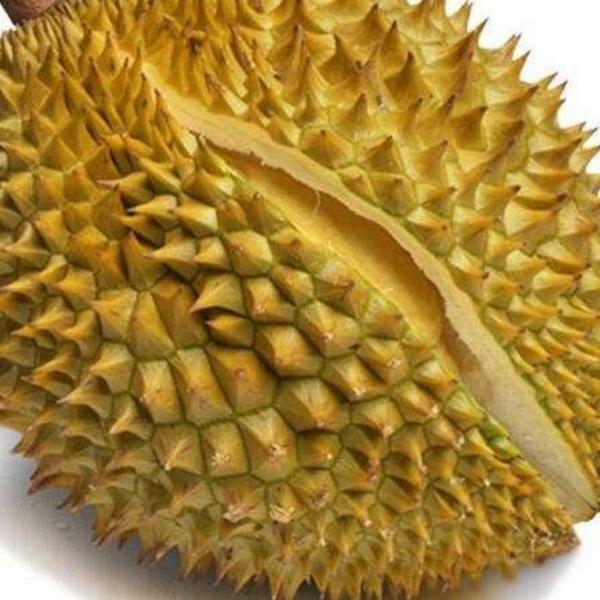 This medicinal wonder's motto is, "Doctor, heal thyself": the wound where the leaf was removed heals quickly. 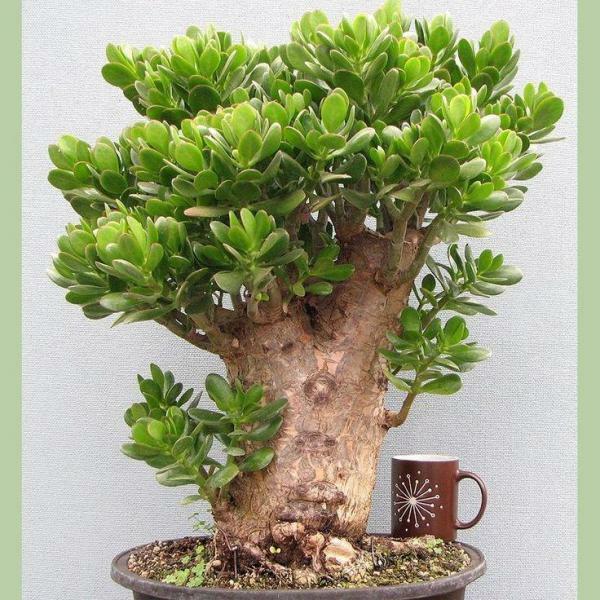 As a potted plant, it may be treated as a houseplant to be used in interiorscaping or installed on patios, decks, etc. In the landscape (in zones 9, 10 and 11), its need for good drainage makes it an excellent candidate for rock gardens. 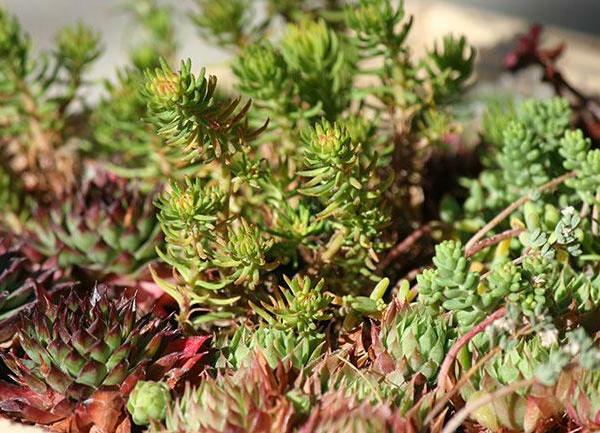 These drought-tolerant succulents are also a natural for xeriscape design. 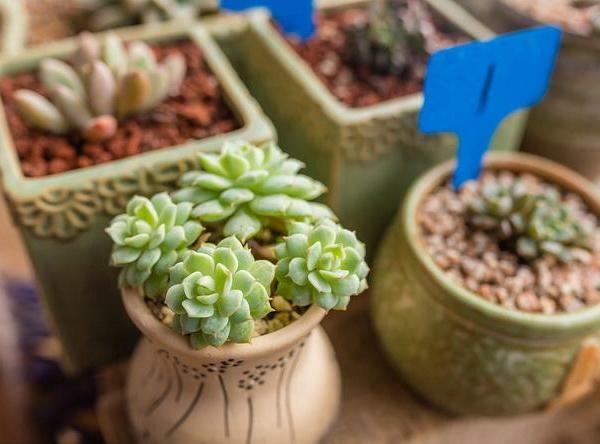 Propagation is easy: just break off the offsets, allow them to make contact with the ground (sand is a preferred rooting medium) and watch them root! 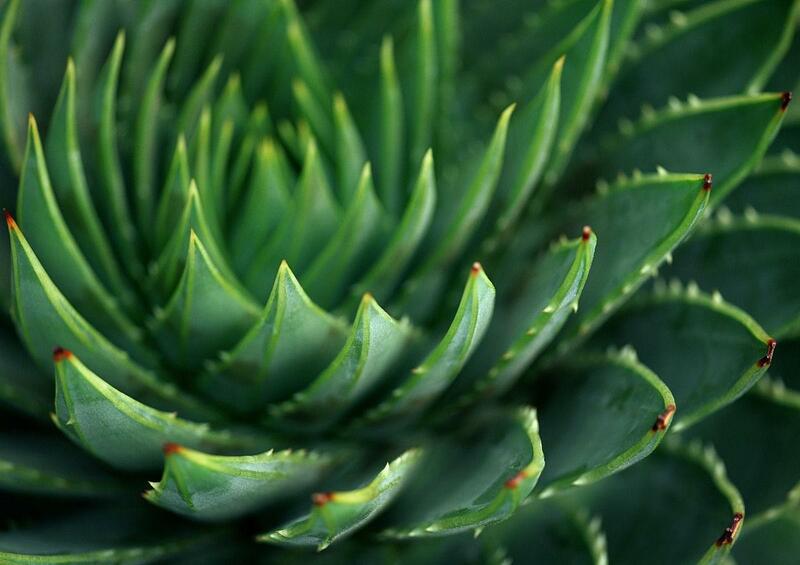 There are many types of aloes in the world. 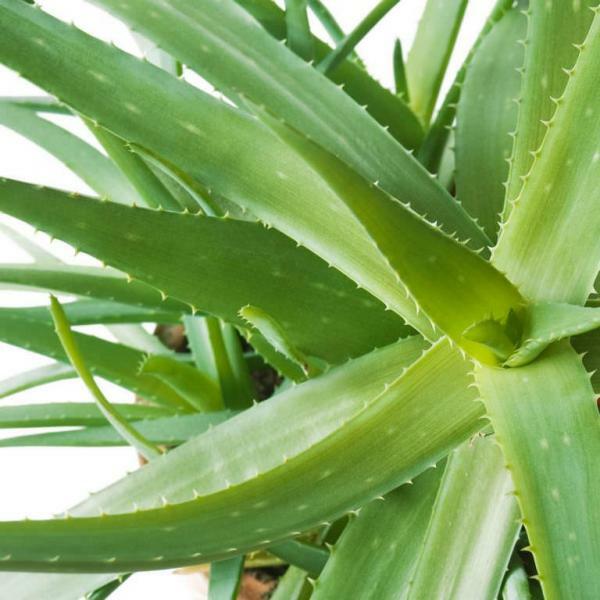 Aloe vera plant is just one type, although it is, to be sure, the best known of the aloes. 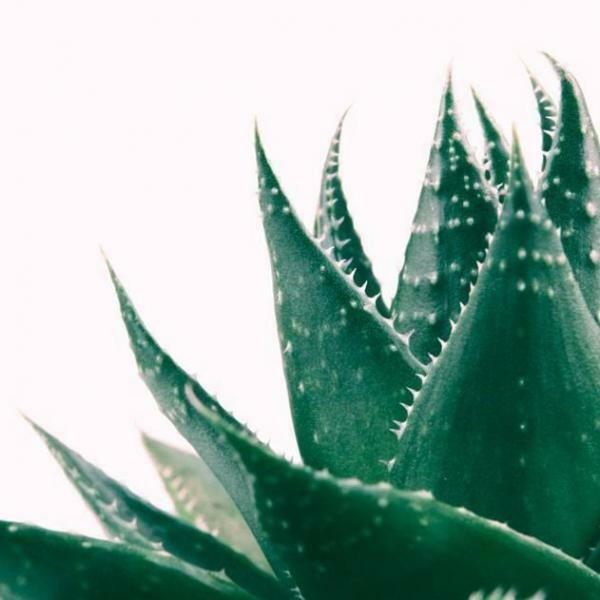 Perhaps that's why Linnaeus referred to this aloe as ​vera (Latin for "true"). The term stuck as part of the common name, but for the scientific name, many now prefer the designation of Philip Miller, a Scottish botanist: Aloe barbadensis. Miller's specific epithet, barbadensis means "of Barbados." That's a rather misleading name since most experts do not believe the plants to be native to Barbados (asserting, instead, that they were brought there by the Spaniards). 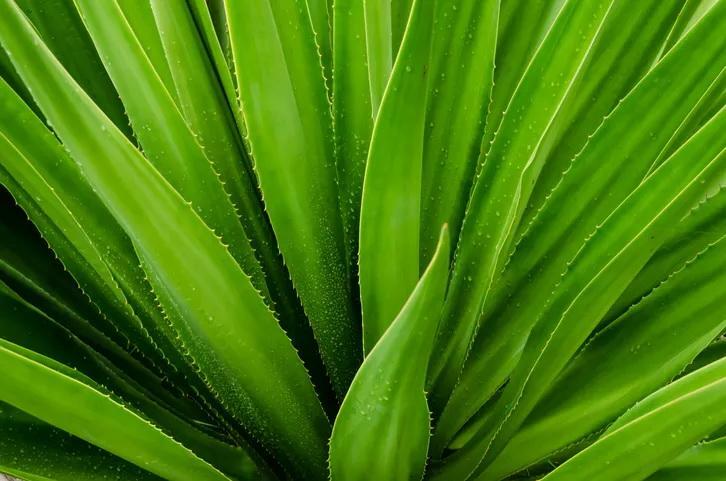 As for the genus name, Aloe, the Online Etymology Dictionary states that the word derives from the Greek, aloe, a translation of the Hebrew name, ahalim. The plant is, indeed, mentioned in the Bible.